Why was this person selected as “Member of the Year” for your organization? What was the criteria to be a recipient of this award? Helen remains to be one of the most dedicated VSA members even following the conclusion of her term as Treasurer in February. There have been several times where she has went above and beyond what is expected as a Treasurer during her two terms holding the position, and without her, UGA VSA would not be where it is today. 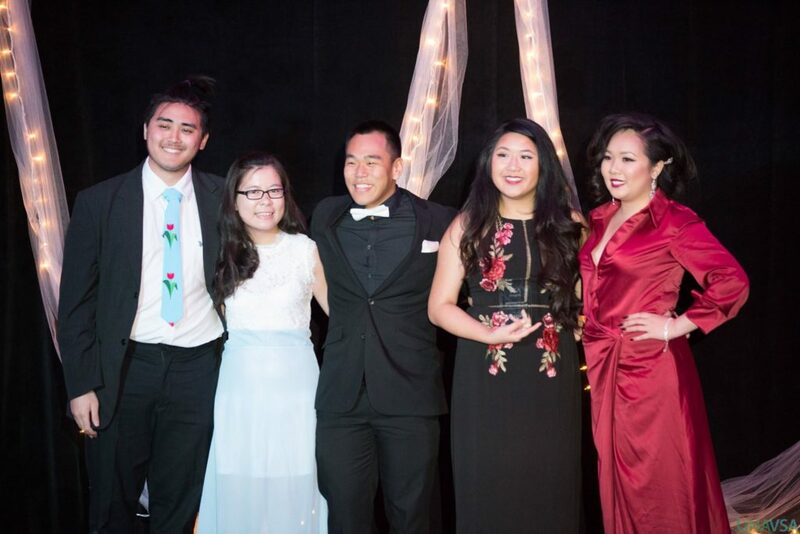 She has been awarded “Most Valuable Member” for Night in Saigon 12, and most recently, “Most Outstanding Senior,” for the 2017/2018 school year by our VSA. Describe the roles the nominee has held in his/her community and how these roles have influenced your organization. Provide examples. 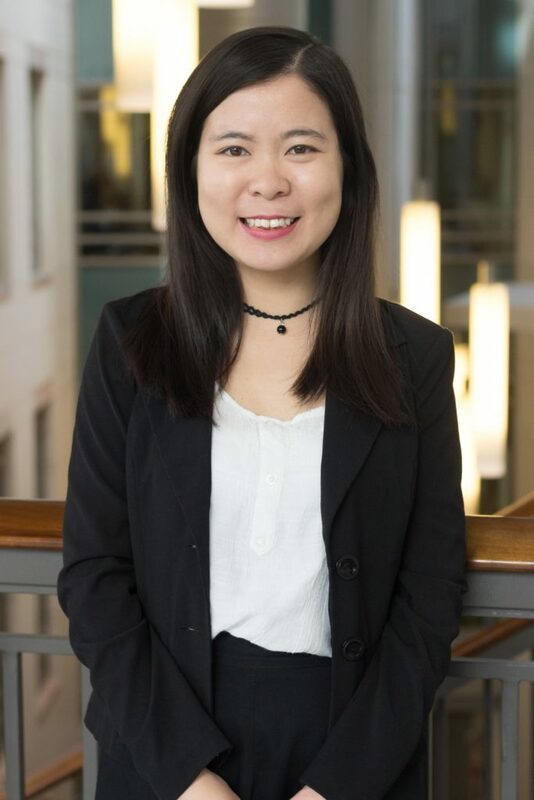 Because she has been on board for two years, we want to highlight her outstanding sponsorship work for the two culture shows she’s worked on: Night in Saigon 13 and Night in Saigon 14. For Night in Saigon 13, we had decided as a board to rent out the Classic Center, which was approximately ten times more expensive than our usual venue, Tate Grand Hall. We were in this position because Tate Grand Hall was booked for our usual weekend, and we did not want to compromise our audience for the sake of a cheaper venue. Thus, we asked Helen if she could raise enough money for us to afford the Classic Center. The Classic Center was significantly harder to work with because they had more stipulations in their contract than what we’ve ever worked with and they charged us an additional fee for almost everything (including outlet usage). However, we were already too far in to back out now, so Helen not only raised enough funds to cover the Classic Center rental fee, she also raised enough sponsorship money for us to donate $4600 to to CPP that year and still have money left over for the rest of our club activities. She was able to accomplish this as a one-woman committee, and rarely complained or asked for help from the rest of us. She worked her magic again with Night in Saigon 14, raising even more money than the previous year. We were back in Tate Grand Hall, and we had more than enough money to spend on everything we needed for the show as well as the spring semester. The cheaper venue and increase in sponsor donations this past year has allowed us to donate $6000 to CPP, and Helen went above and beyond in maintaining our sponsor relations. She is not only an outstanding Treasurer and Sponsorship director, but she is one of the most hardworking and dedicated people VSA has had the privilege to meet. What qualities does the nominee have that makes him/her stand out within your organization? Provide examples. She has been generous with her time, work, and friendship, and anyone that has come into contact with her can tell. 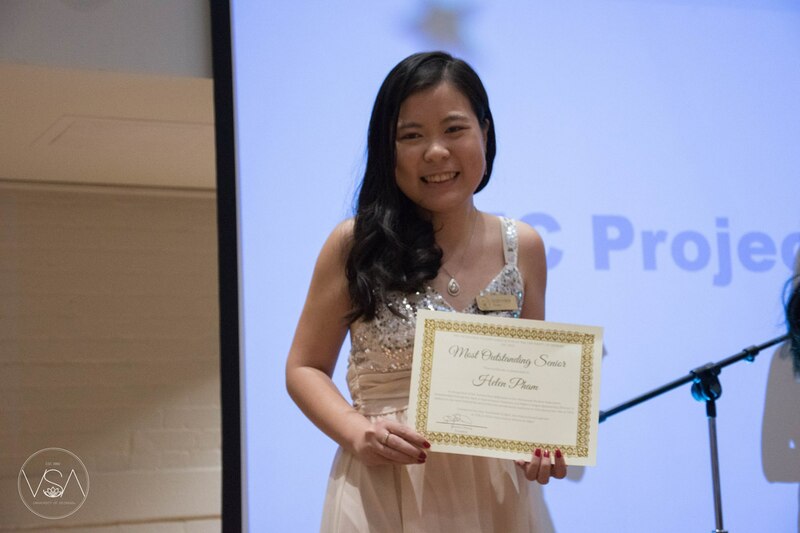 For the past two years, Helen has consistently given her time and hard work to VSA without asking for much in return because she sincerely loves VSA as an organization and being able to help VSA has always brought her joy in life. She has consistently proven herself as one of the most selfless people with the time she puts into both VSA and UVSASE and has never been one to be afraid of leadership positions. She has constantly offered herself up for tasks without much prodding and rarely asks for support (mostly because the rest of us don’t understand her job). She has carried the burden of the VSA budget for the past two years and has brought in enough money to make our dreams come true. We’ve never had a problem financially because of her, and we will surely miss her work as Treasurer. However, even after retiring, she has been a constant help to the new executive board as we figure out how to function without her. Not only has her contribution to VSA at UGA been significant, but she has also been actively stepping up to leadership roles in UVSASE and UNAVSA. She has been part of the Programming Committee for SELC16, has led the Registration Committee for SELC17, currently serves as the Development Director for UVSASE, and has recently been elected as the incoming Treasurer for UVSASE. On top of all this, she is also in the Logistics Committee for UNAVSA-15.